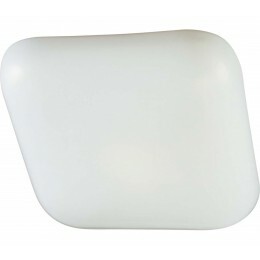 The Minka 1020-44-PL is a Small Flush Mount light fixture in the White finish with a White Acrylic Lens. 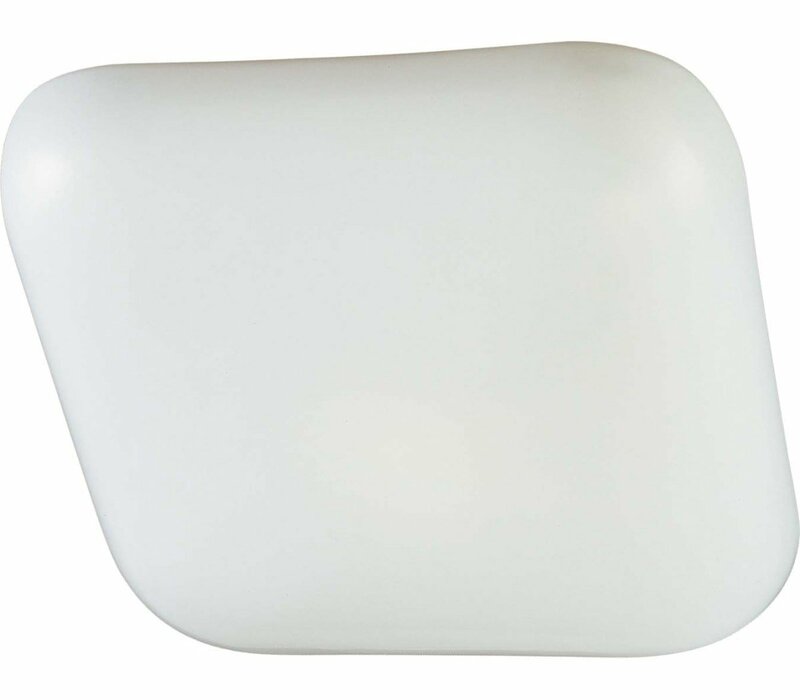 This light fixture is from the Energy Star Flush collection and is Underwriters Laboratories (UL) Approved for Indoor Locations & Energystar Rated. 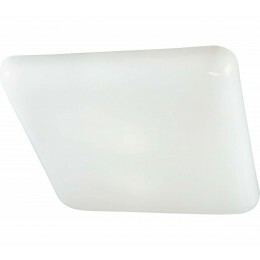 To view further details of this Minka Lavery Close Mount light, see Lighting Fixture Features above. 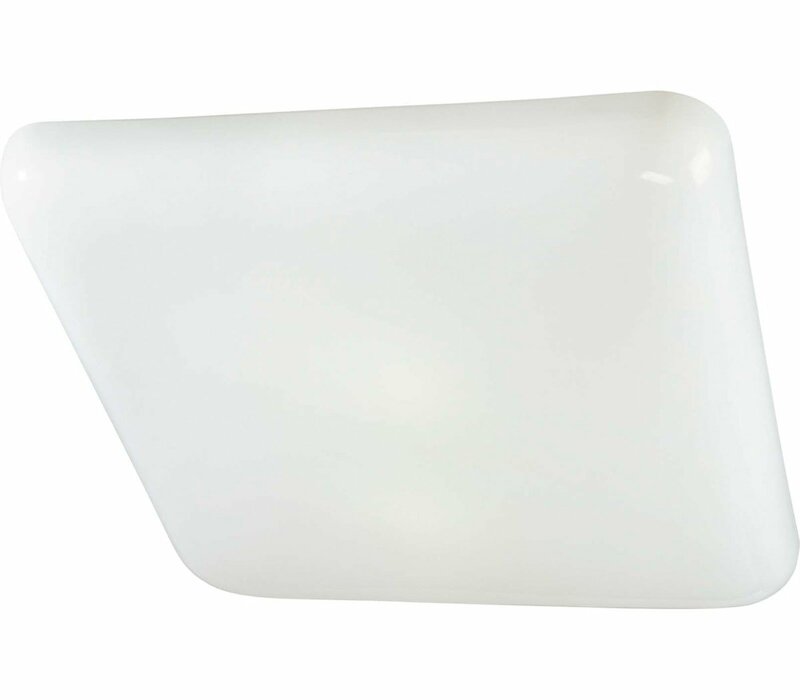 The Minka Lavery 1020-44-PL Other Flush Mounts collection Close to Ceiling Lighting in White uses Fluorescent light output and brings Contemporary style. This item is 4"H x 11"W. The total wattage is 22 and the voltage is 120 volts. The Minka Lavery 1020-44-PL requires 1 bulb (included). Additional Information: Shade-White Acrylic.